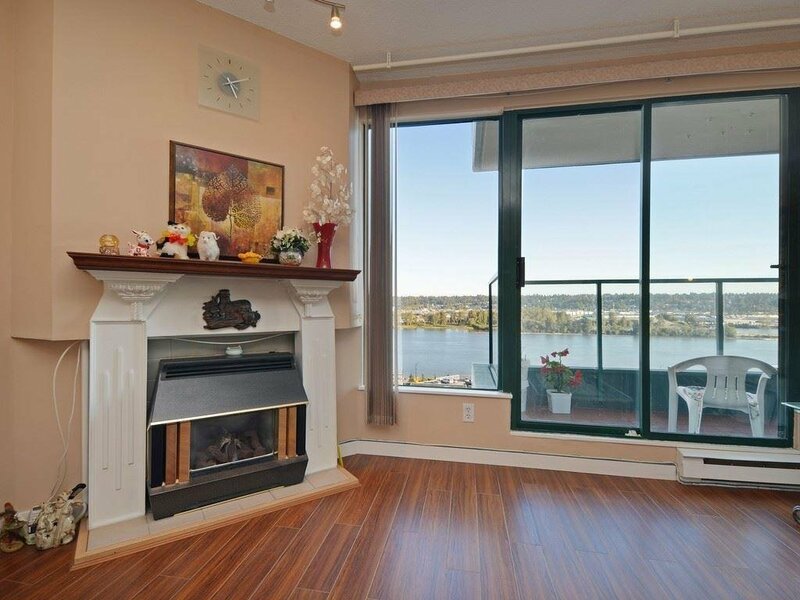 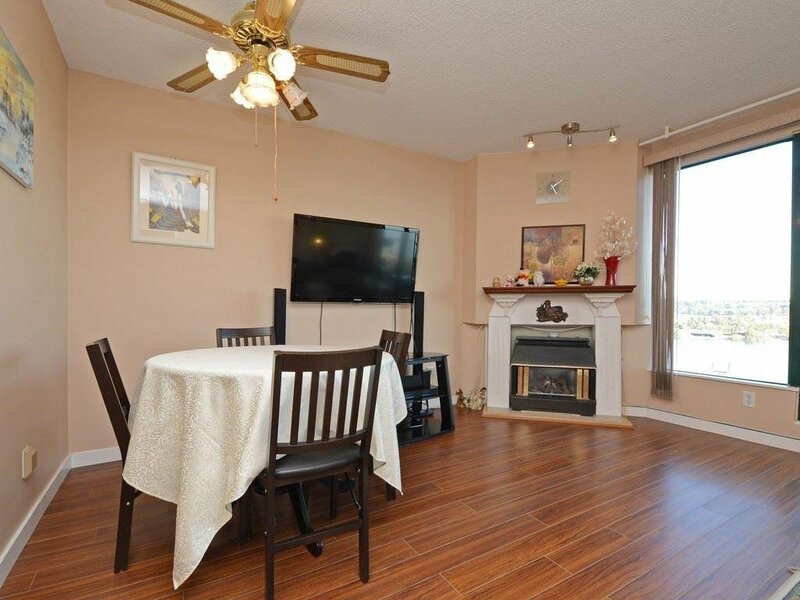 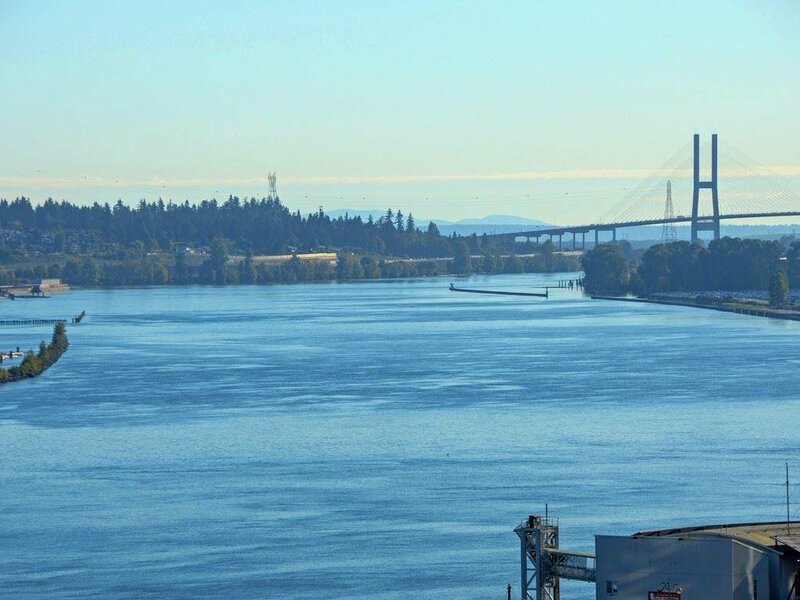 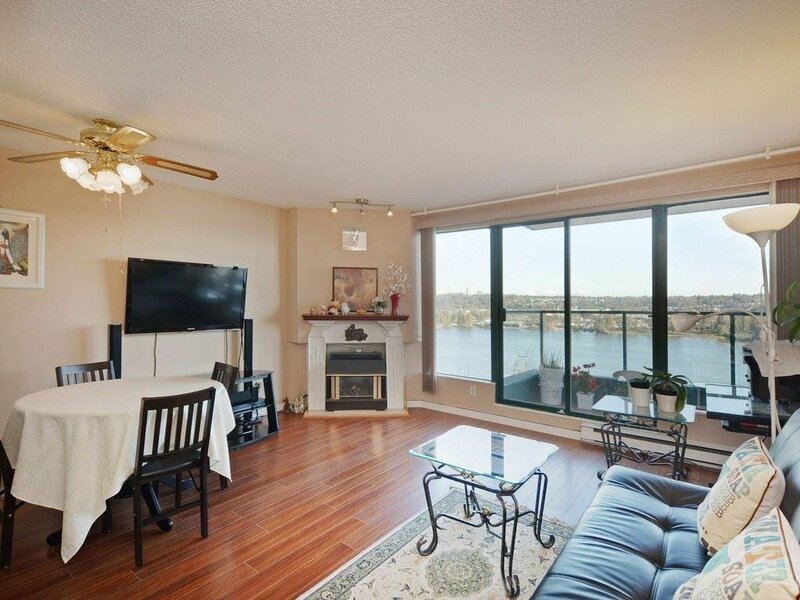 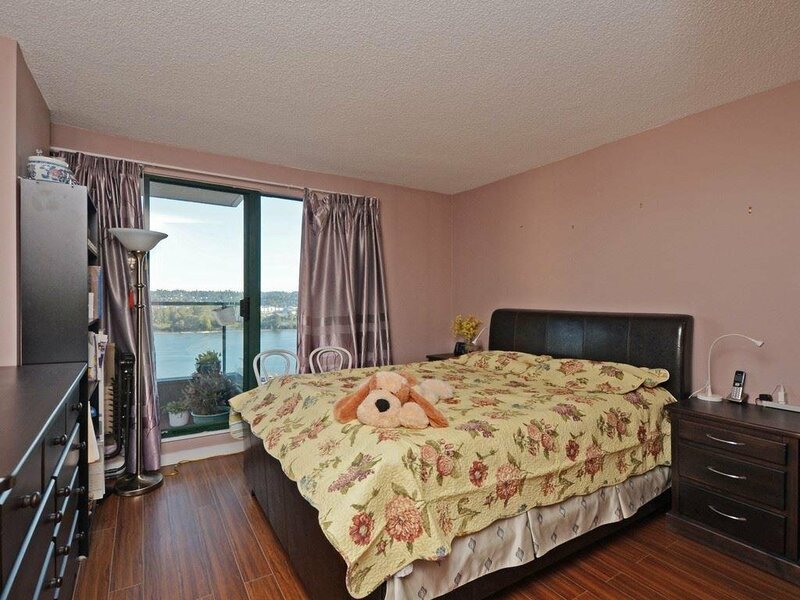 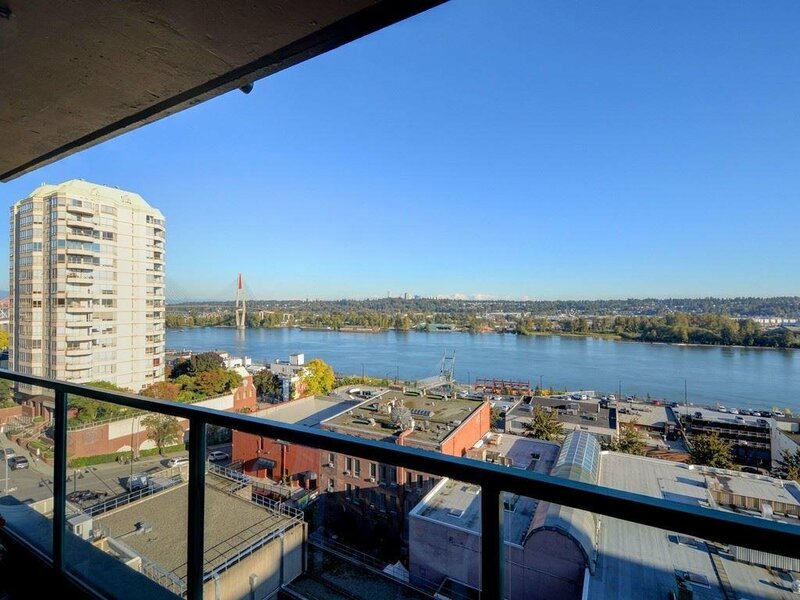 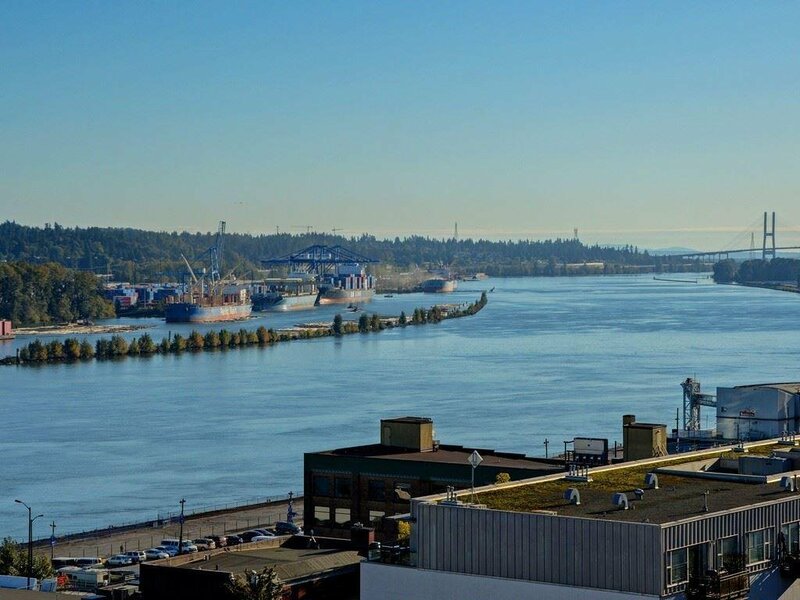 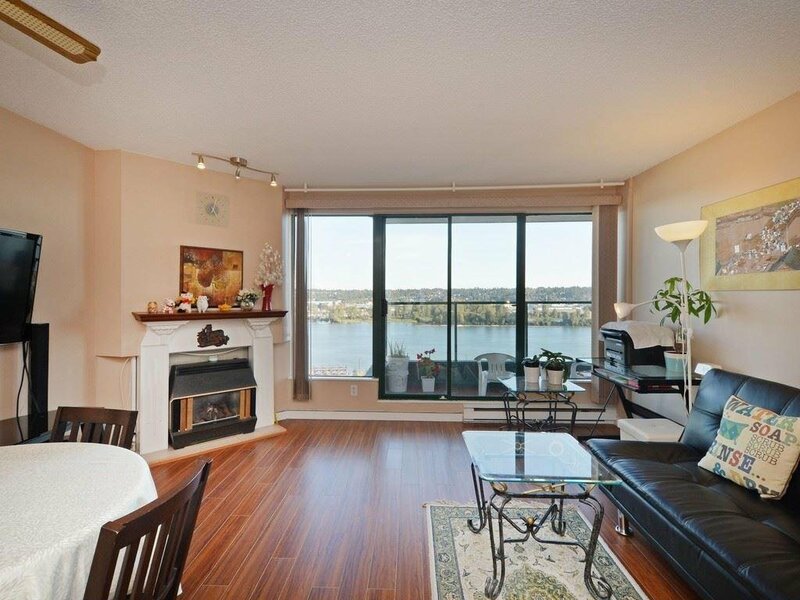 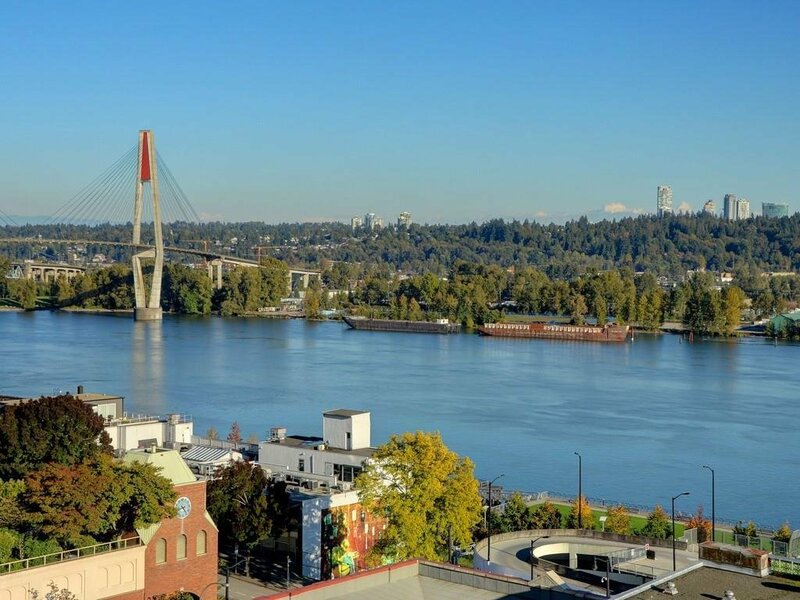 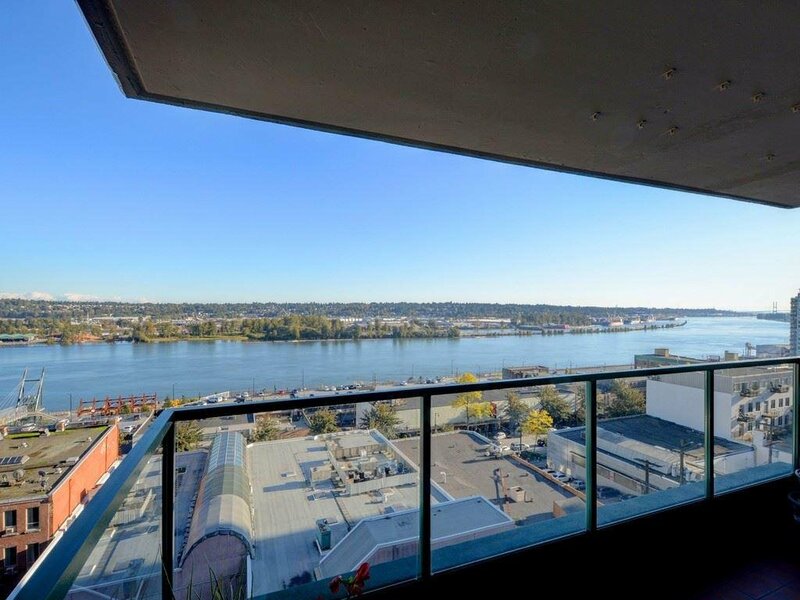 Very well kept spacious 1 bedroom with beautiful souther views over Fraser River! 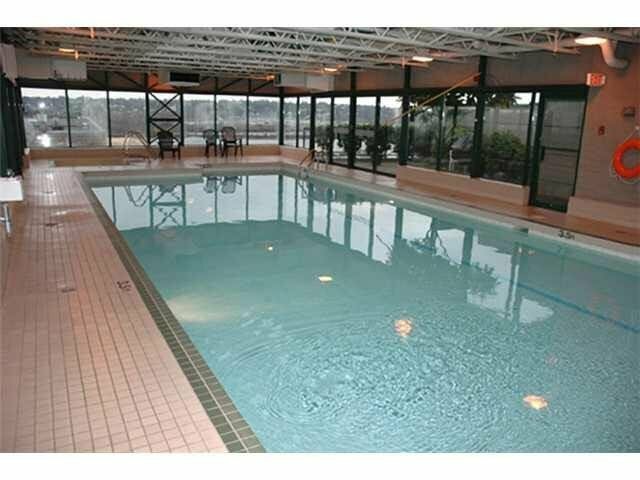 Great well run building with lots of amenities. 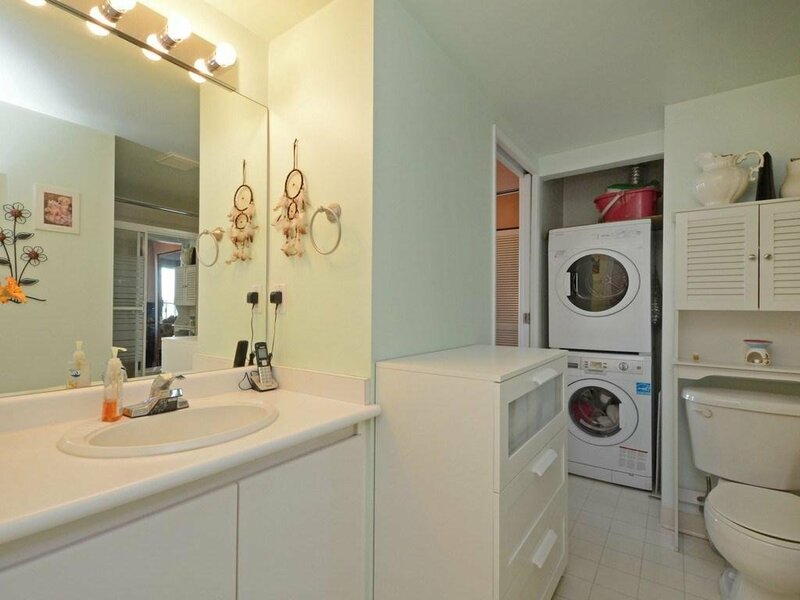 Pets allowed with restrictions, rentals allowed. 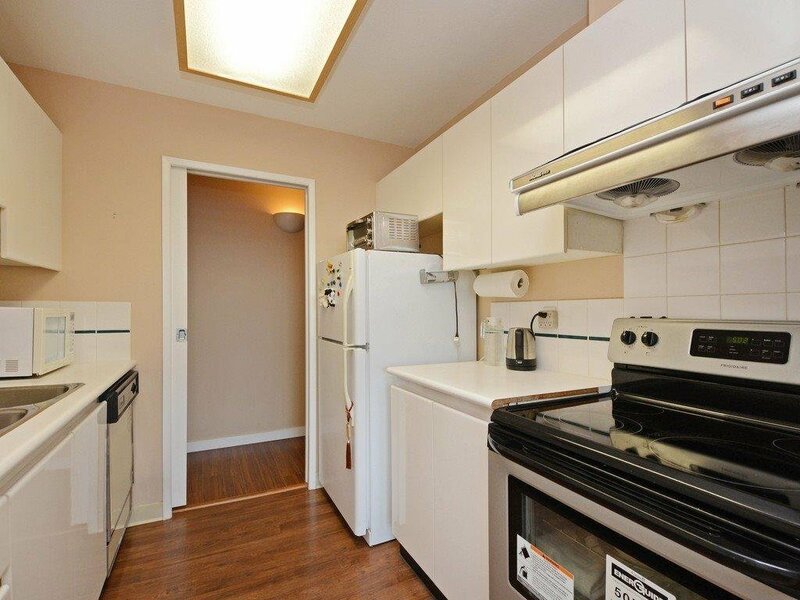 Move in Right away. 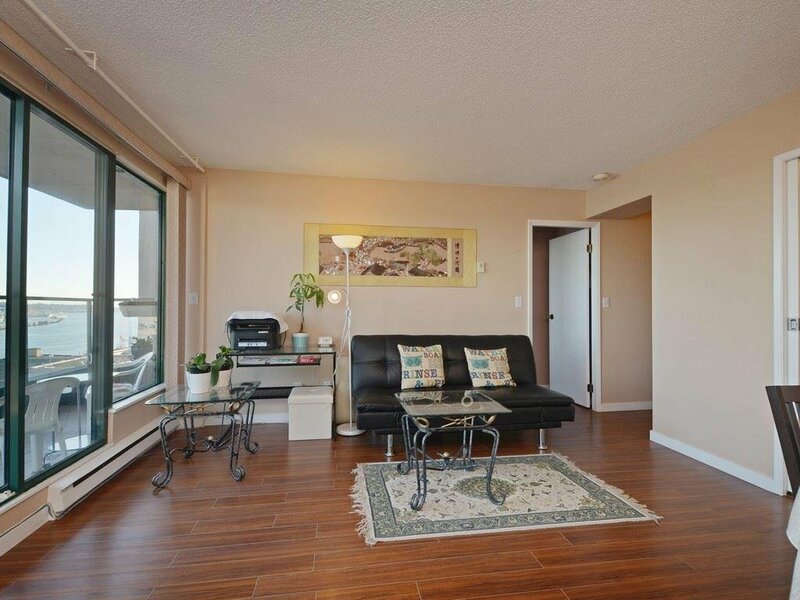 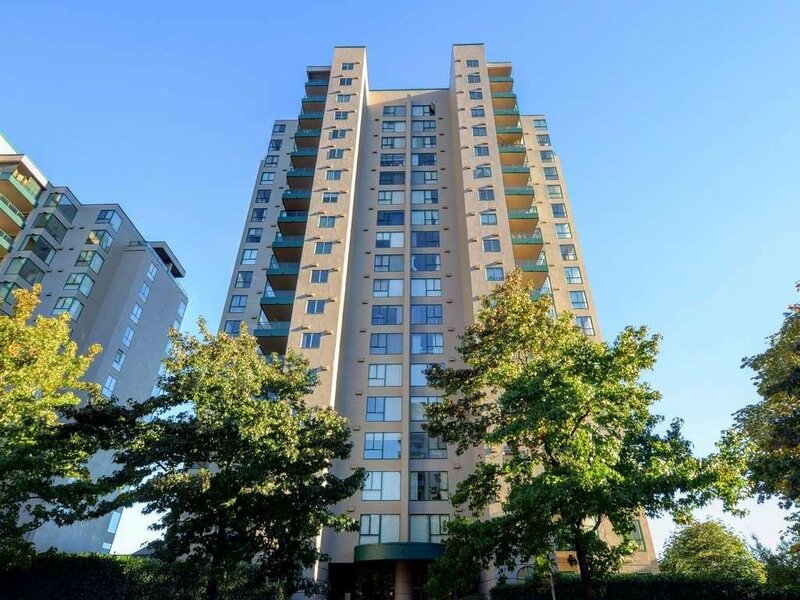 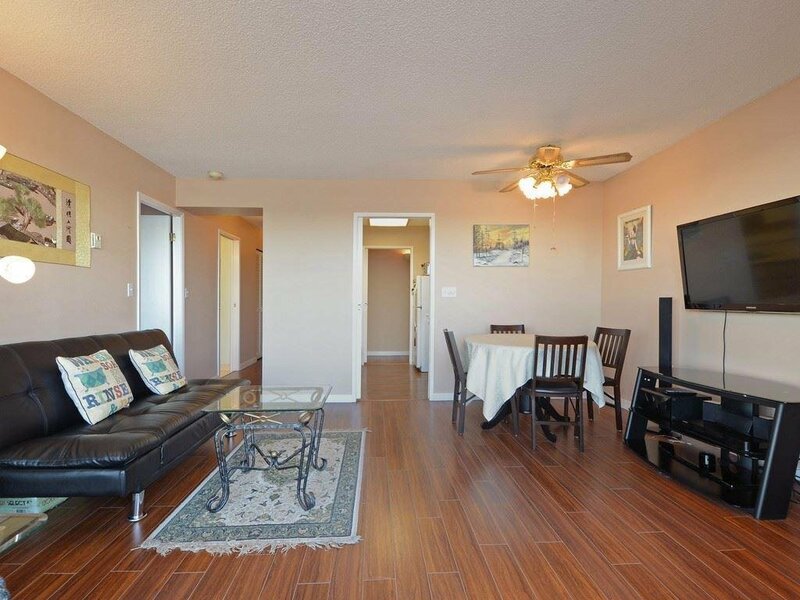 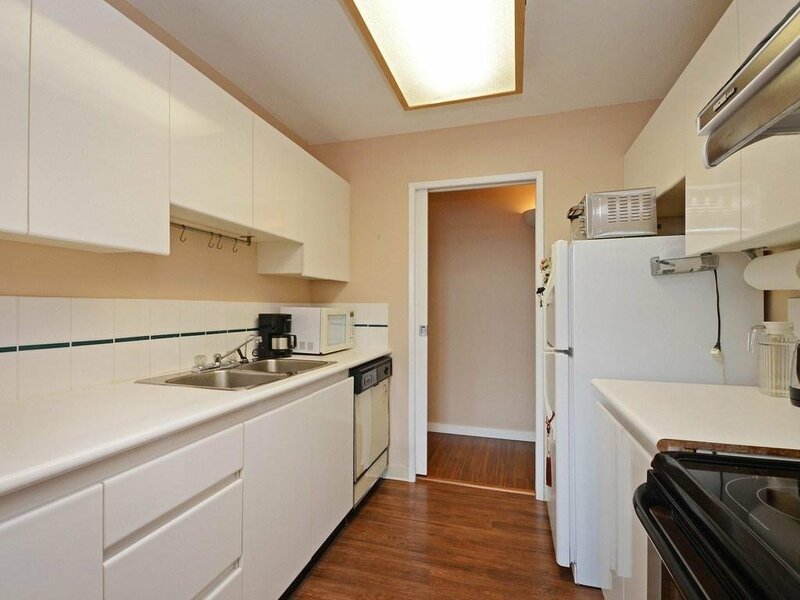 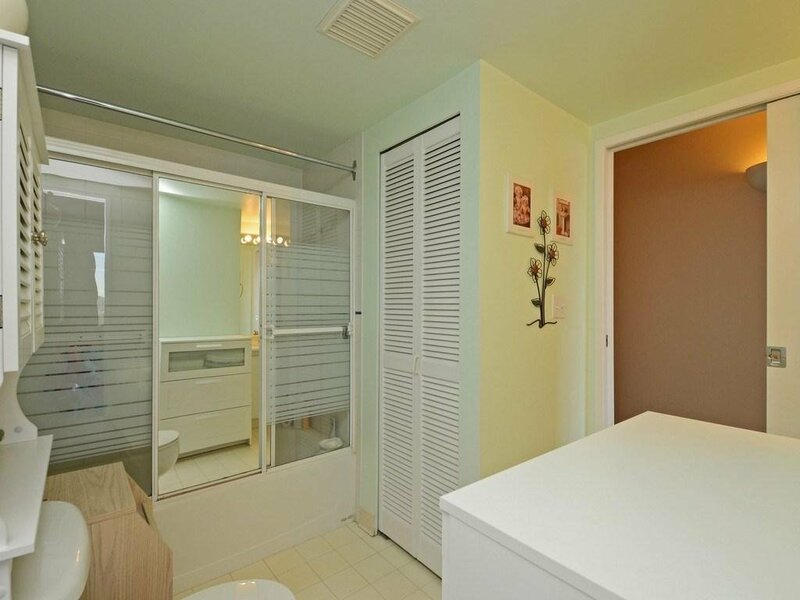 One minute walk to Skytrain! 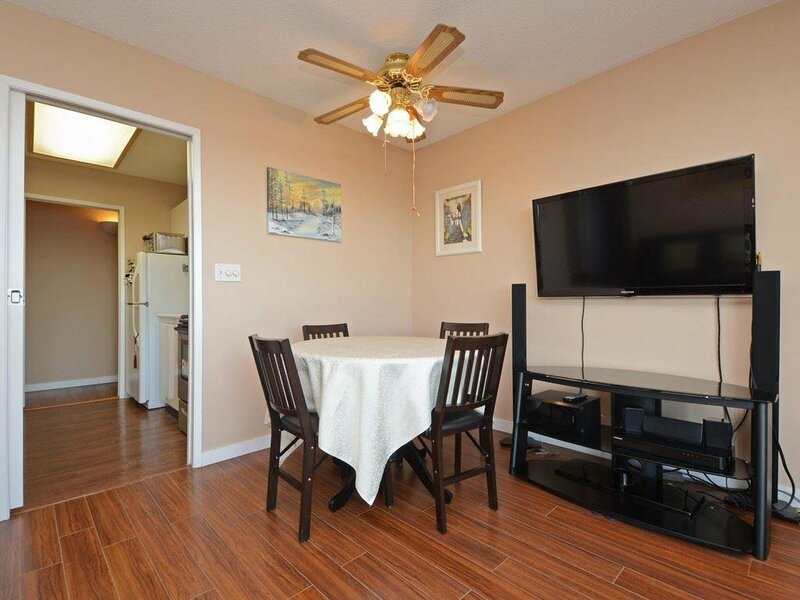 Open house: Saturday, April 6th from 2-4 pm.